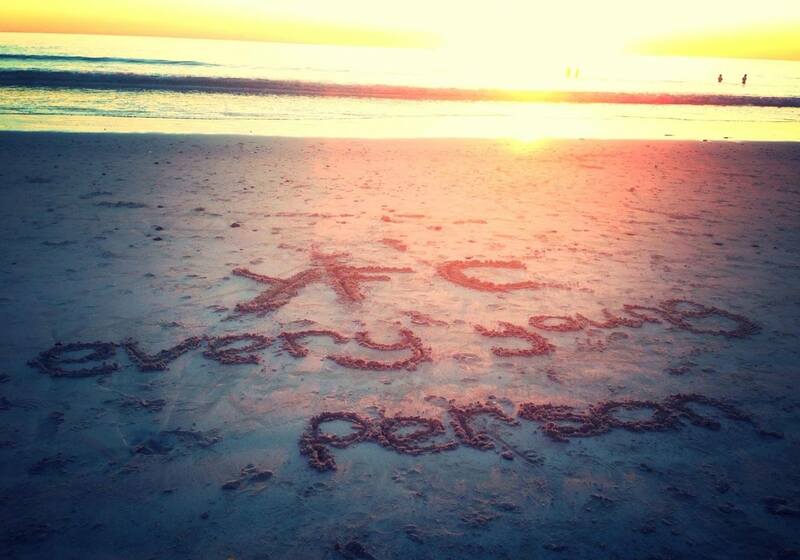 “Looking back now I’m overwhelmed by the journey!” says 24-year-old Emma, reflecting on her past five years with YFC.  Emma was already a passionate young Christian, when she first connected with YFC at 19 years of age. With support from YFC’s Scholarship Fund, Emma was trained, equipped and given opportunities to grow in her faith and share it with others. Opportunities like a mission trip to the far North of Western Australia, which ignited in her a passion for the young people of that region. After completing the internship, Emma became a missionary with YFC – empowered as a leader to train and equip five other young people to be disciple-making disciples. Thanks to the support of YFC’s Scholarship Fund Emma was able to complete the Internship program and join YFC as a missionary – training and equipping a new group of young leaders. One of those young people was Jakayla, a new Christian whose enthusiasm for the Gospel and rapid maturity saw her become the internship coordinator for six more young people the following year. Meanwhile, Emma began leading mission trips to the North West of WA, engaging with local churches to invest in young people. This helped encourage Claudia, a mother of four living in Exmouth to start running weekly YFC programs in her local school. 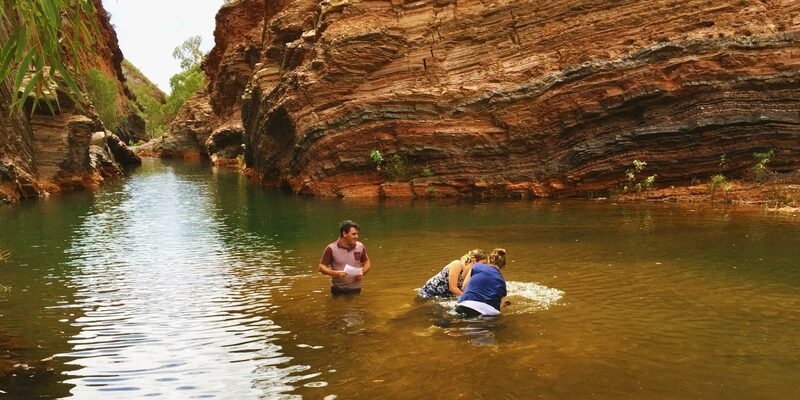 In Tom Price, a remote mining town 16 hours drive north of Perth, Emma and Jakayla were invited to baptise 16-year-old Sophia because of the significant role they had played in leading her to Christ. “It brings me so much joy to see a young person’s life transformed by the power of God” says Emma who has been privileged to be part of stories like Sophia’s, who was baptised by Emma in in WA’s North West region. This is a snapshot of why we believe young people are the key to reaching this generation and the next with the Gospel. Now aged 24, Emma has felt called into new ministry roles outside of YFC where she will continue having an impact for the Kingdom because she was invested in as a young leader. Emma’s story provides a snapshot of why young people are the key to reaching this generation and the next with the Gospel. 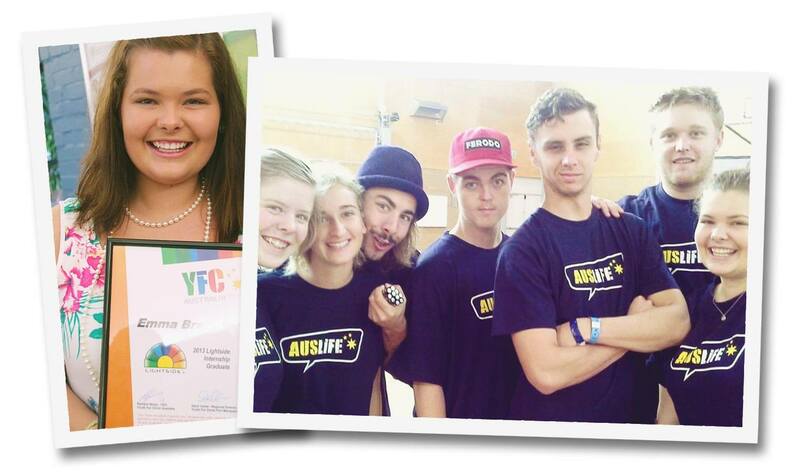 Thank you for investing in young leaders like Emma through initiatives like YFC’s Scholarship Fund. “There has not been one moment in YFC that I was told I was too young, that I should wait till I’m older, that I couldn’t do something because I didn’t have enough experience! But the complete opposite! I have been invested and believed in, equipped and trained, pushed and challenged, mentored and coached, by some of the most incredibly amazing people! “I’ve learnt how to be a coach, a team leader, a growing disciple of Jesus and how to be bold in prayer and evangelism. Investing in young Christian leaders has a ripple effect that extends well beyond one individual. Your support of the Scholarship Fund helps YFC equip and support more young leaders like Emma for mission. Click here to find out more about the Fund.